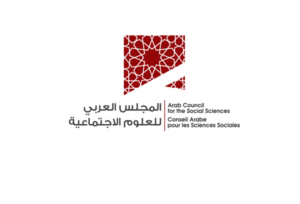 The Arab Council for the Social Sciences (ACSS) is pleased to announce its fourth conference, titled “Power, Borders and Ecologies in Arab Societies: Practices and Imaginaries” to be held in Beirut, Lebanon on April 12-14, 2019. The ACSS invites proposals for individual paper presentations and organized panels. To submit a paper proposal, please complete the online application form including an abstract of 1 page (or approximately 500 words). To submit a panel proposal (3-4 papers), please fill out the online application form including an abstract of 1 page (or approximately 500 words).